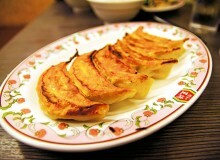 Pan-fried dumplings is Yon Shaan Shanghai Shokudo’s speciality. This tiny store, located a few meters from Nakano station’s north exit (a few shops down from Kentucky Fried Chicken), serves up deliciously juicy and crispy gyoza. 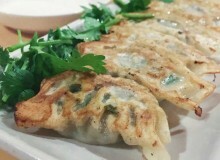 You can see the dumplings being freshly fried from outside the shop. 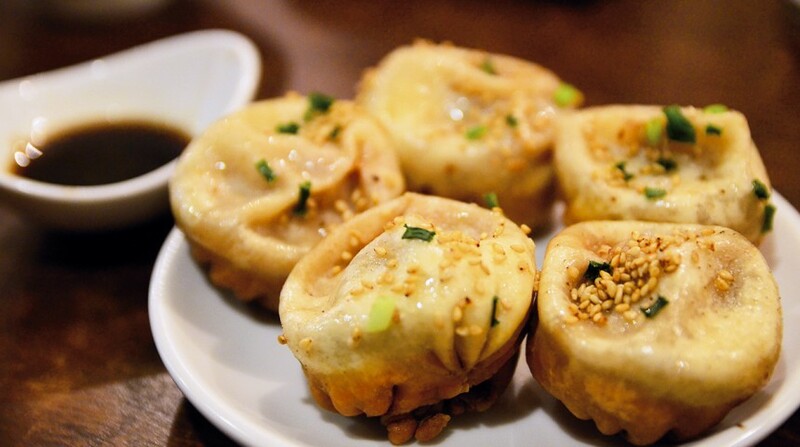 For those who’ve been to Shanghai and tasted the famous Yang Fried Dumplings, this is the closest you’ll get to the crispy dumpling goodness outside of China. 5-62-7 Nakano, Nakano-ku. Nearest station: Nakano. Wendy Nguyen is a Social Media Manager with Metropolis. You can see her work every day on our Facebook page and Twitter feed.